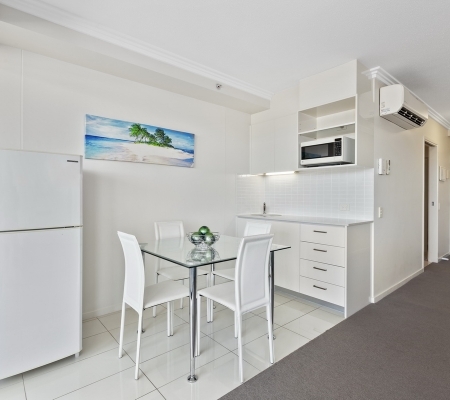 Beach on Sixth’s funky studio apartment is located on level 2. 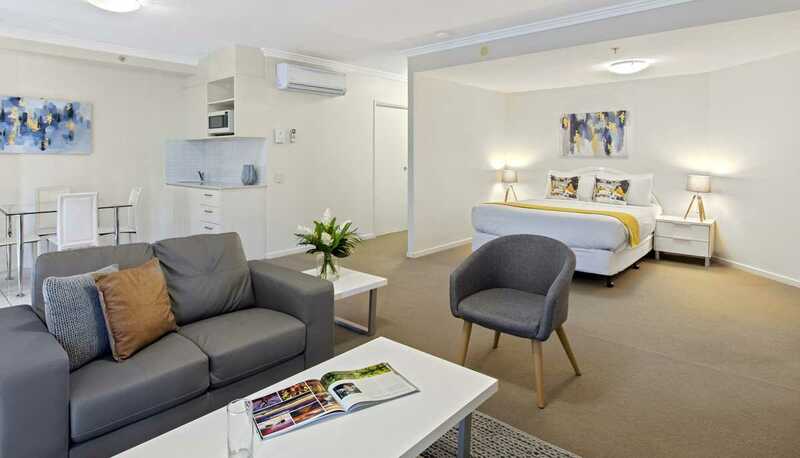 It has a kitchenette, queen size bedroom and spacious balcony. 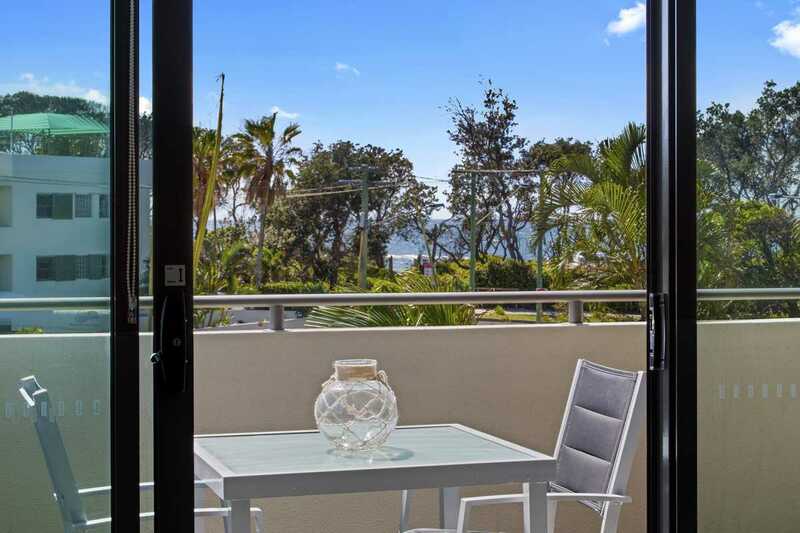 And all just metres to the beach! 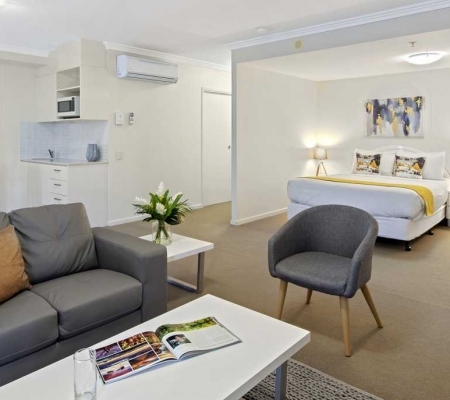 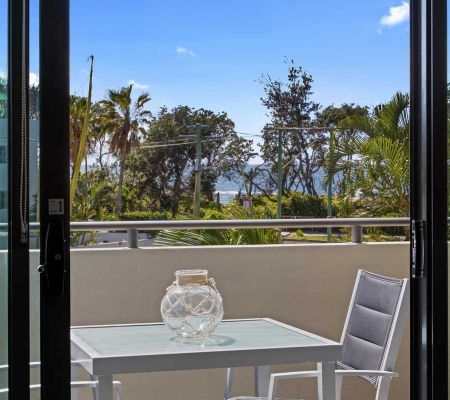 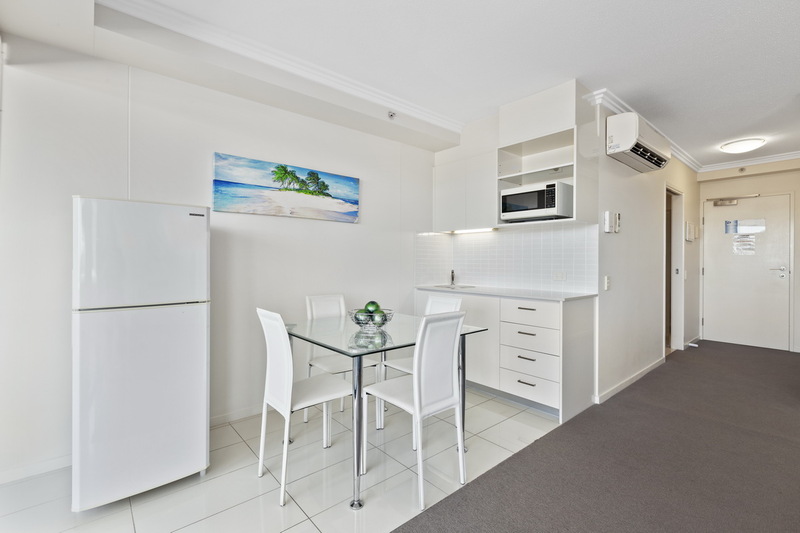 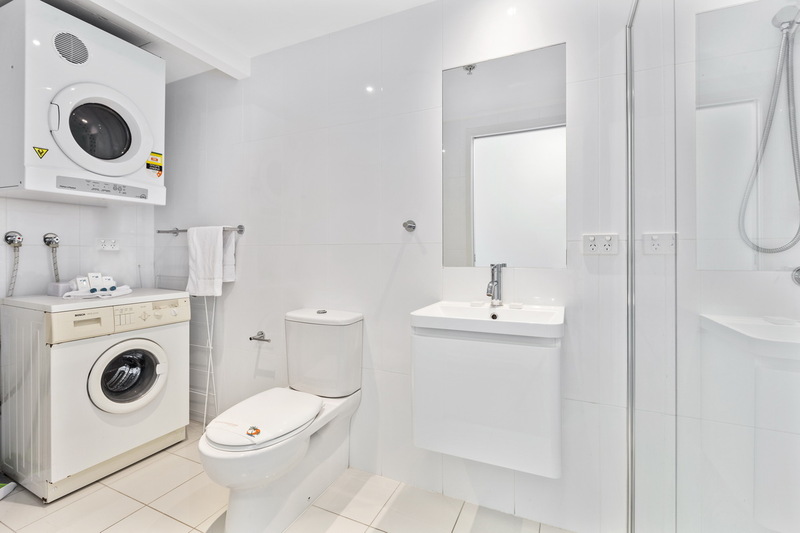 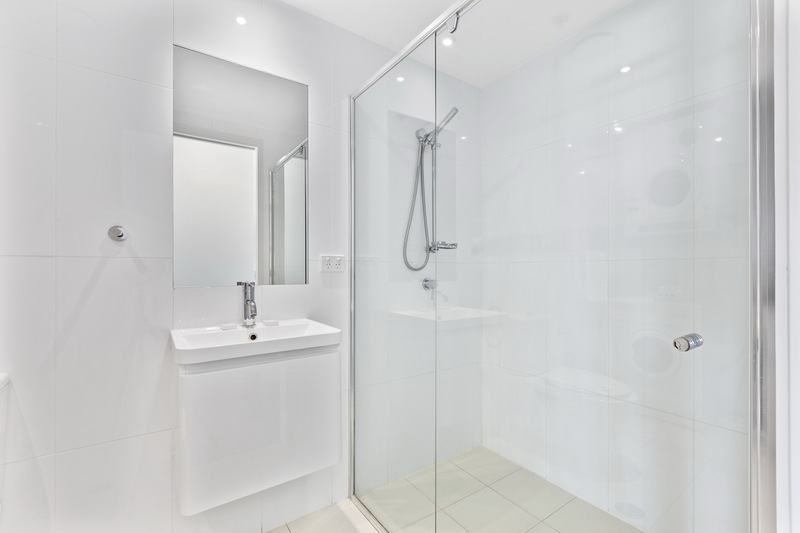 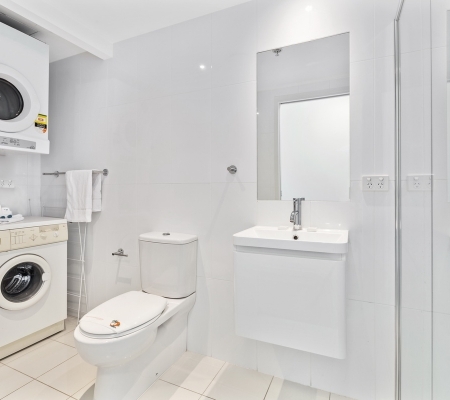 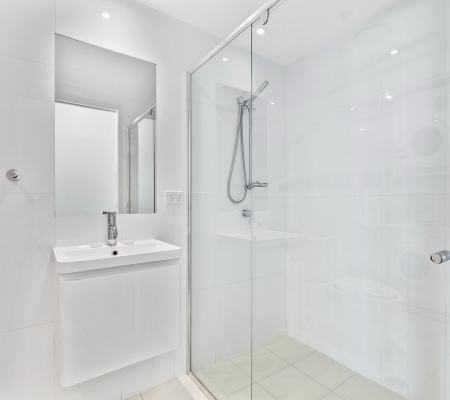 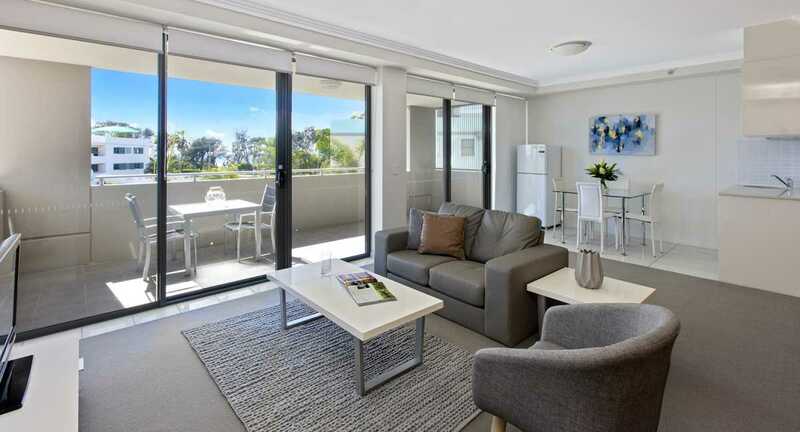 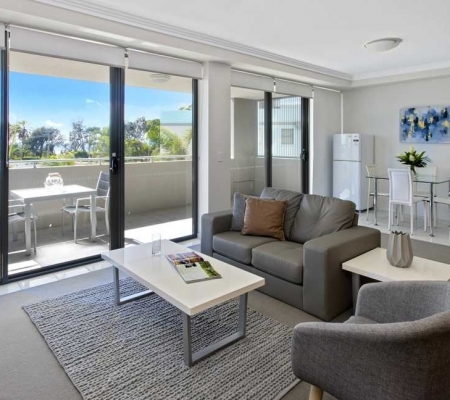 If you are looking for studio apartment accommodation in Maroochydore you can’t go past Beach on Sixth!